If I had to choose only one way of relaxing it would absolutely be reading. I can’t remember when exactly I first picked up a book (yes, I am that old…) but I do remember devouring the likes of Enid Blyton, Penelope Lively, Michael Morpurgo, Agatha Christie and then onto more adult authors such as H.P. Lovecraft, Brian Lumley, John Grisham, F. Paul Wilson, John Saul and so on. I used to sit in the common area in college back in Houston on a brief hiatus from the U.K. and read for hours accompanied with a huge bag of Frito Lay crisps and a BIG drink. Needless to say I missed alot of class back then! Nowadays with the children, work and general goings on of life, I don’t get the chance to read an awful lot and when I do, I really do want to be wholly transported into the story and not come up for air for at least a couple of hours…at least. This is why I’m particularly excited to be introducing the absolutely incredible new author Ninfa Hayes whom I have the fortune to be friends with. Her stories encompass my favourite genre and the best stuff of fiction, in my humble opinion. Ninfa is the Queen of Geek, The High Priestess of Darkness, a sucker for romance and just a most incredible friend. Read on to learn a bit about her and upcoming information on pre-ordering her very first book ‘Bites’. *Ninfa lives in Manchester, UK with husband Gareth, daughter Cassandra and two gorgeous kitties, Jemima and Shelley. Originally from Italy, she’s half Spanish, half Italian and British by choice and marriage. She loves books and is a total bookaholic! Reading and writing have always been a big part of her life and for this she thanks both her parents for passing down the literary gene and the passion for a good story. 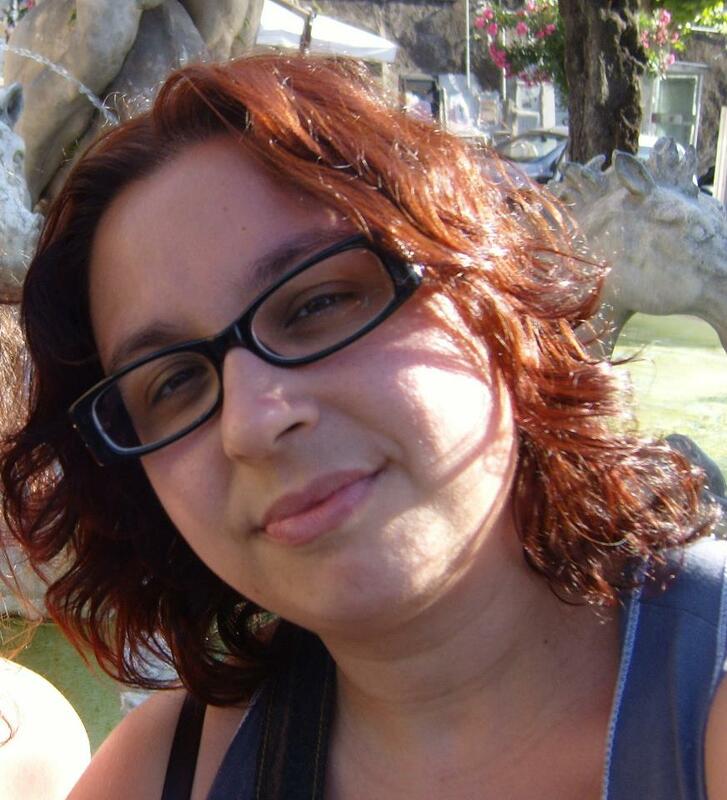 Ninfa is big on Networking and co-runs an array of Facebook pages and blogs about books and all things supernatural. She also reviews books for the Facebook “Bookaholics Book Club” on a regular basis. In this spirit, she’s also training her daughter in these dark arts and plans on making her a huge geek, whether she likes it or not! 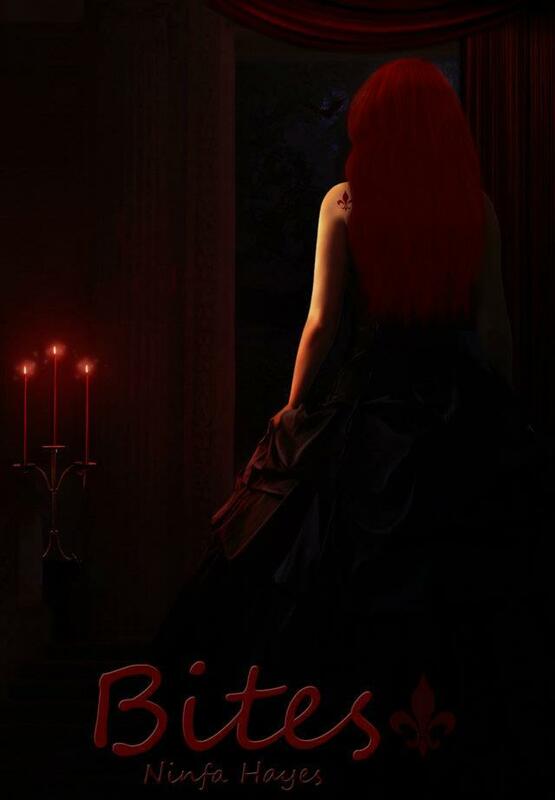 ‘BITES’ is available for pre-order from March but for more info on other projects and teasers, why not head on and *like* Ninfa Hayes on Facebook and check out the links below to get your copy first! *Bio and images reproduced with kind permission from the author.